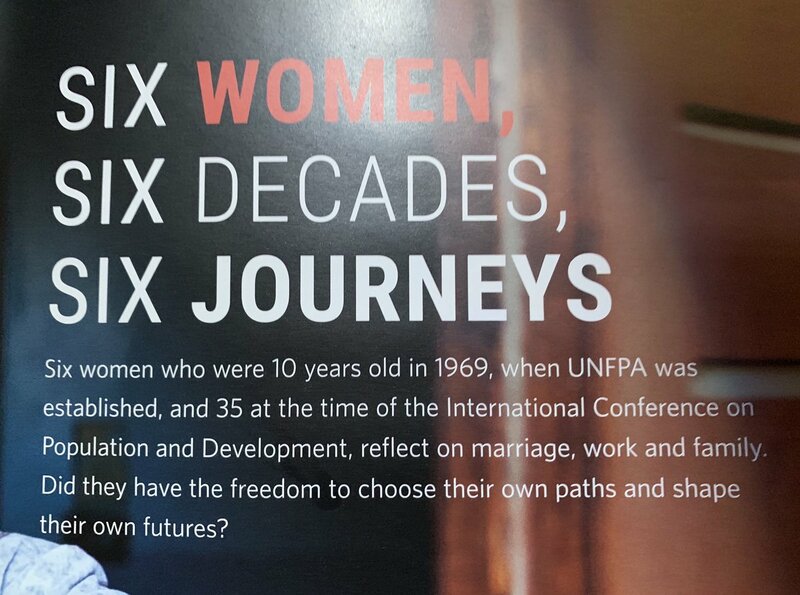 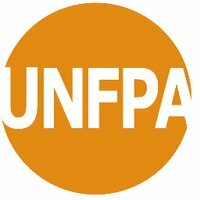 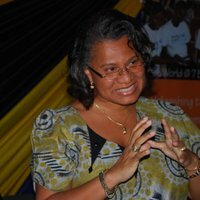 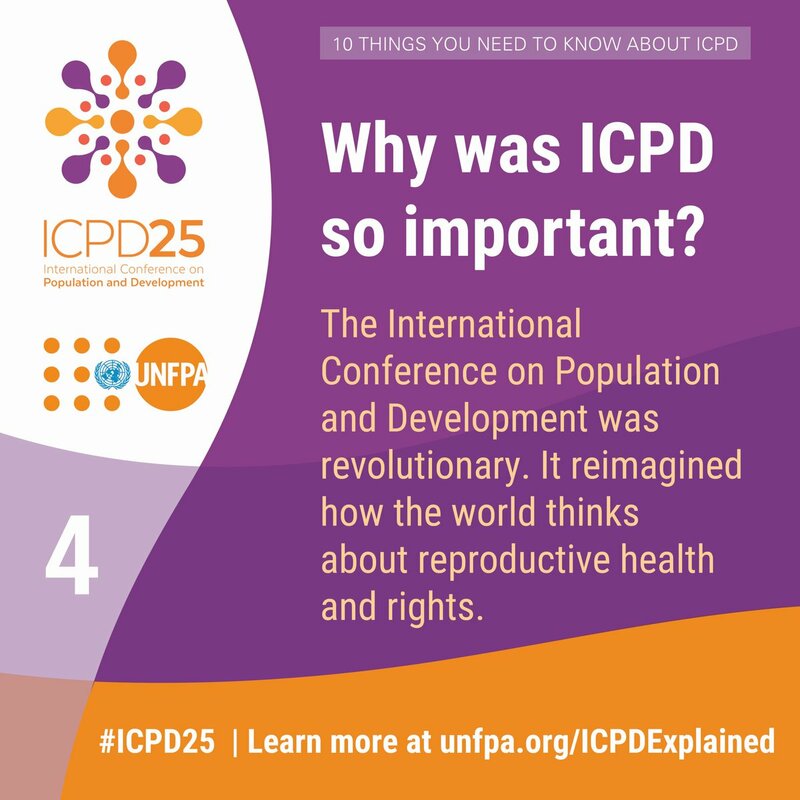 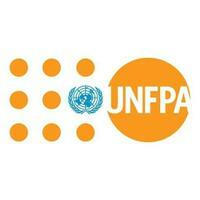 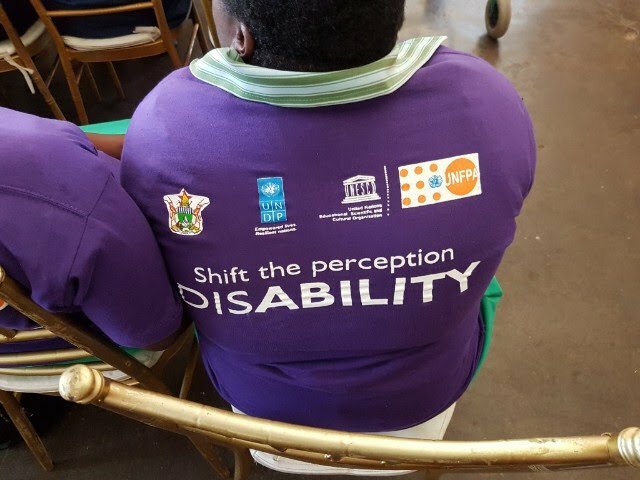 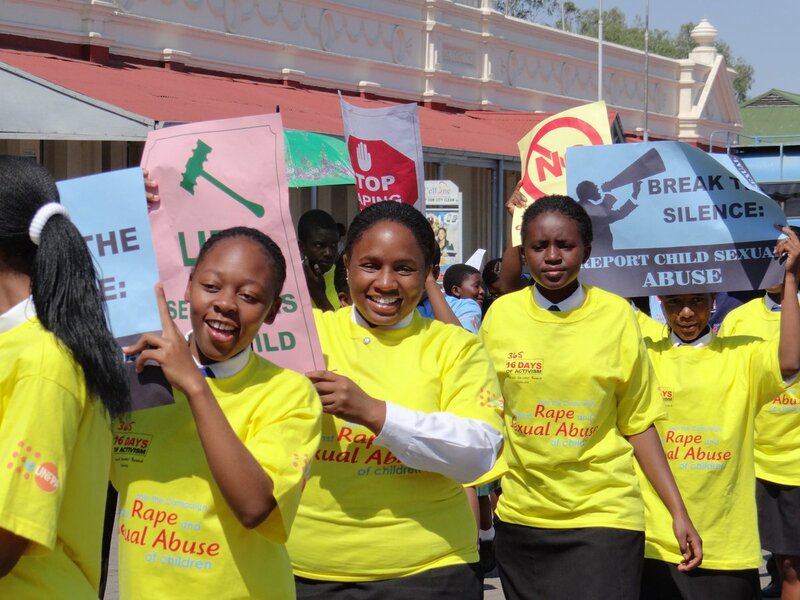 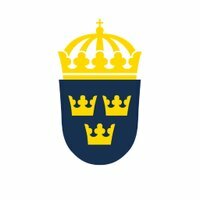 We looked inside some of the tweets by @UNFPA_Zimbabwe and here's what we found interesting. 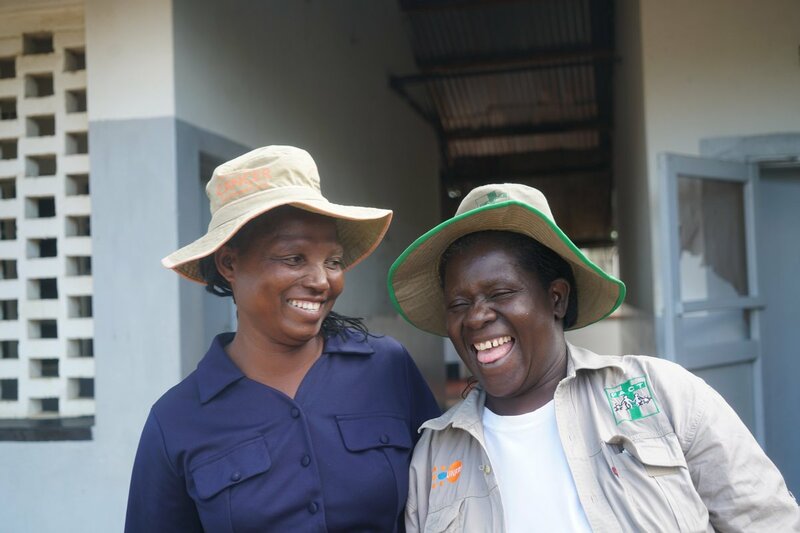 #MondayMotivation Three women from Ngangu Township #Chimanimani share their joy soon after giving birth to healthy babies, without complication, at Chimanimani Rural Health Centre. 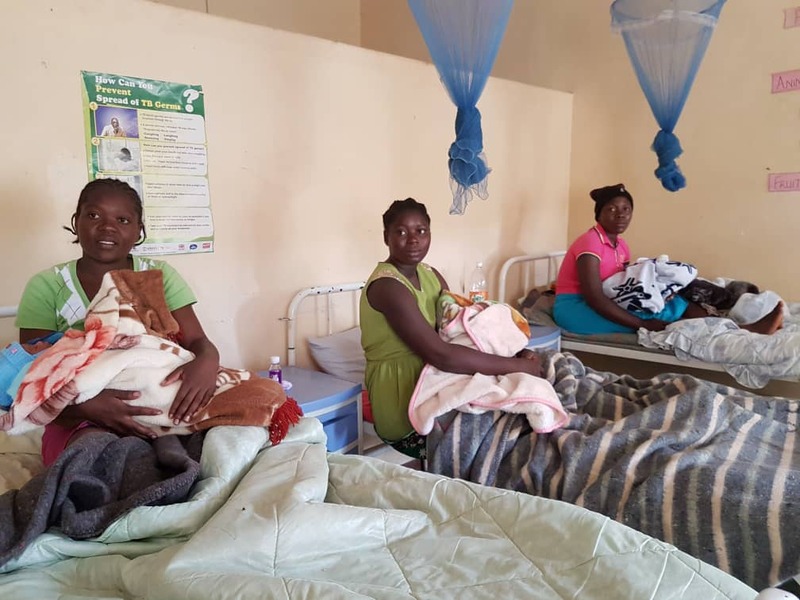 One of the mothers said she and her unborn child survived #CycloneIdai by sheltering at a store. 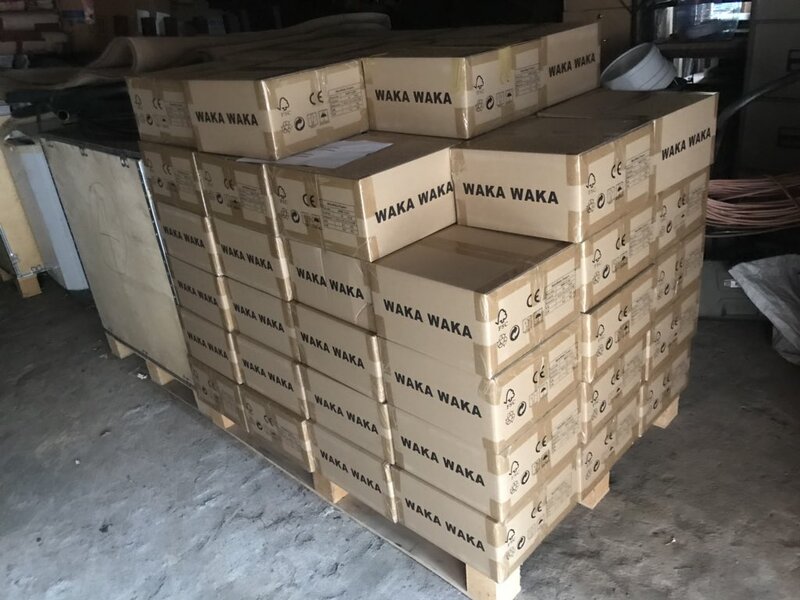 Shipment landed! 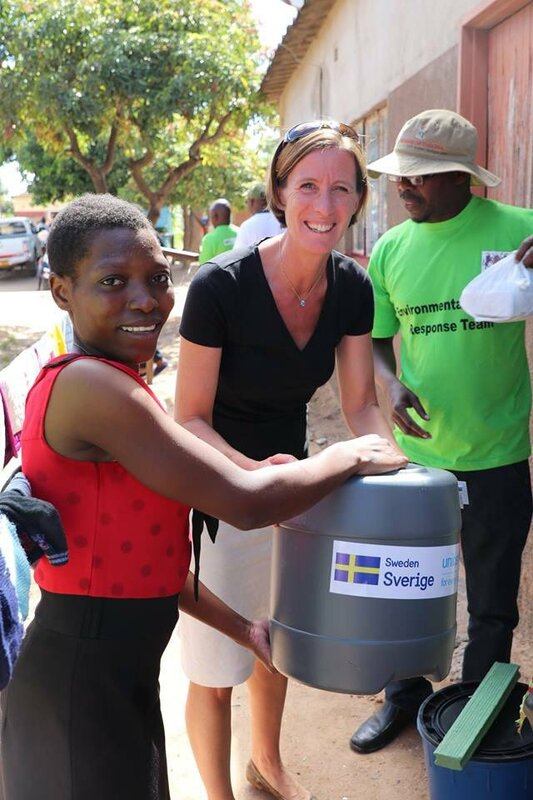 We now have 1,600 solar lamps + chargers in #Zimbabwe for @theIRC response to #CycloneIdai A sometimes forgotten element of emergency response, torches are incredibly useful to reduce violence against women & girls. 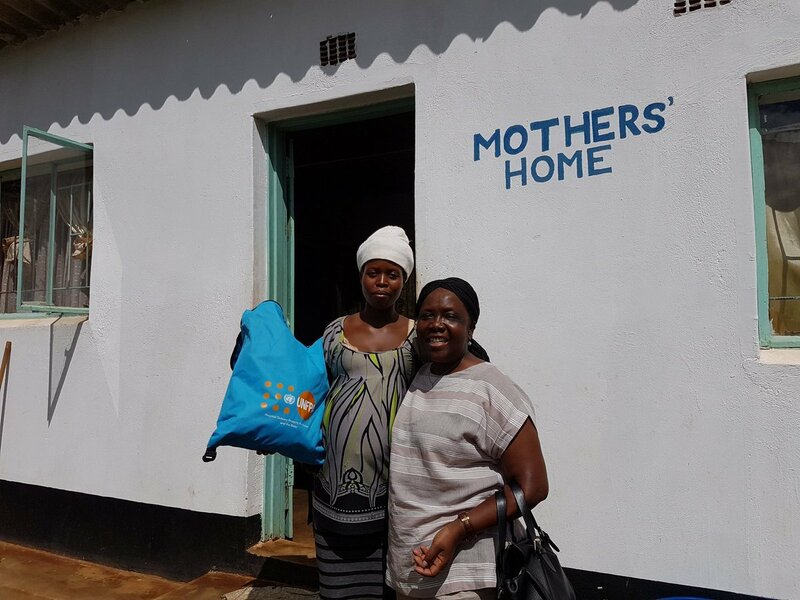 We will be deploying these to Chipinge and Chimanimani soon, and in partnership with @UNFPA_Zimbabwe will deploy 100 lamps to health clinics and maternity waiting homes that have been without power since the cyclone hit. 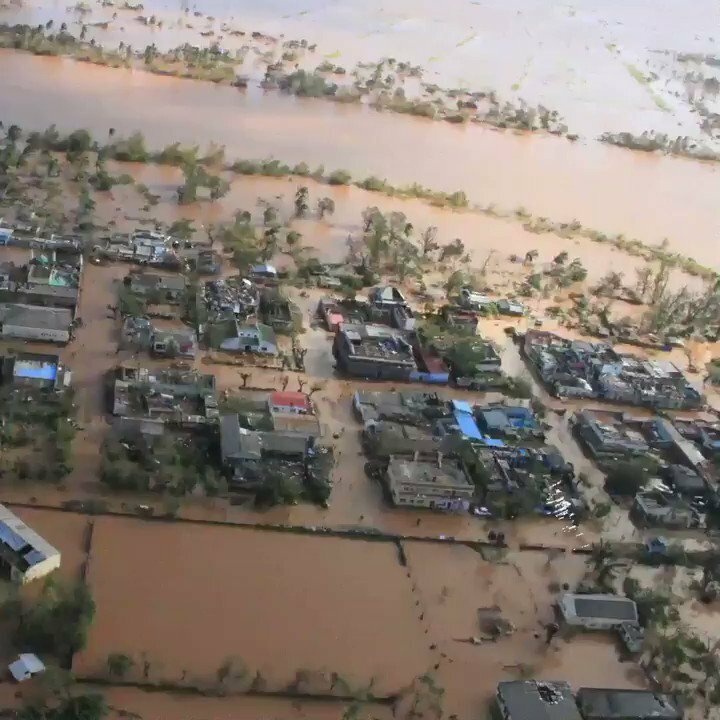 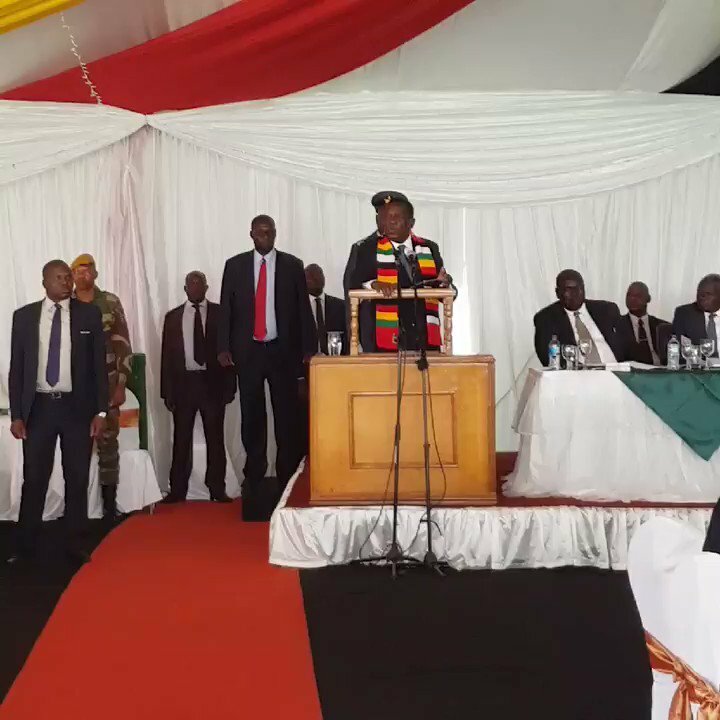 HE President @edmnangagwa says that Gvt will not tolerate abuse of the vulnerable especially women and childen in #CycloneIdai hit areas. 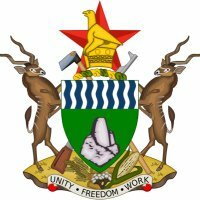 Health (US $ 5.1 million ) Health service provision will have special focus on maternal, new born and child health, prevention of epidemic prone diseases, continuation of chronic care, supply of medicines and sundries. 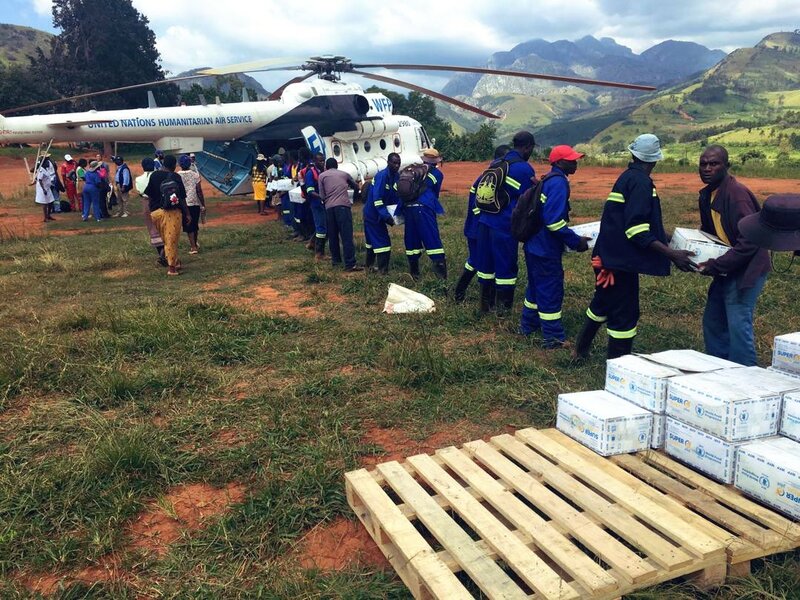 #DidYouKnow: more than 438,000 women of reproductive age were affected by #CycloneIdai.  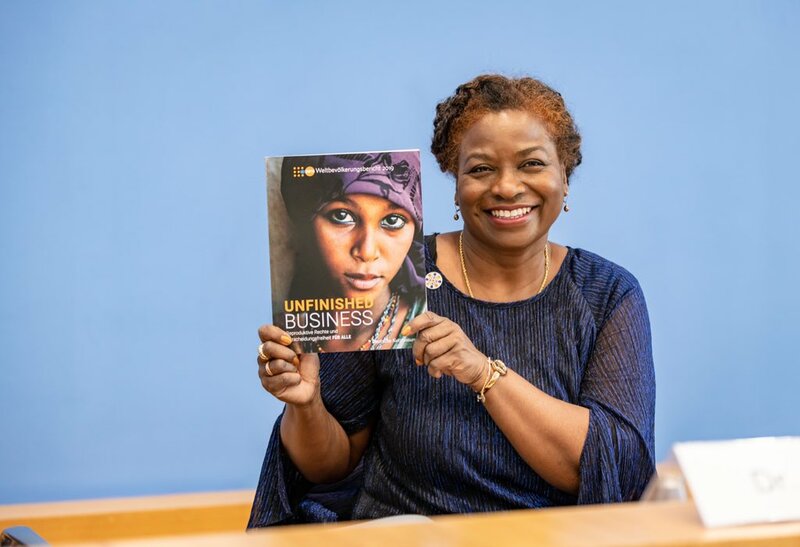 @UNFPAMocambique is working with partners on the ground to provide them with essential dignity and protective needs, including gender-based violence help desks and women-friendly safe spaces.